Order the Best Quality Taffeta Coating Yards available in white or black. 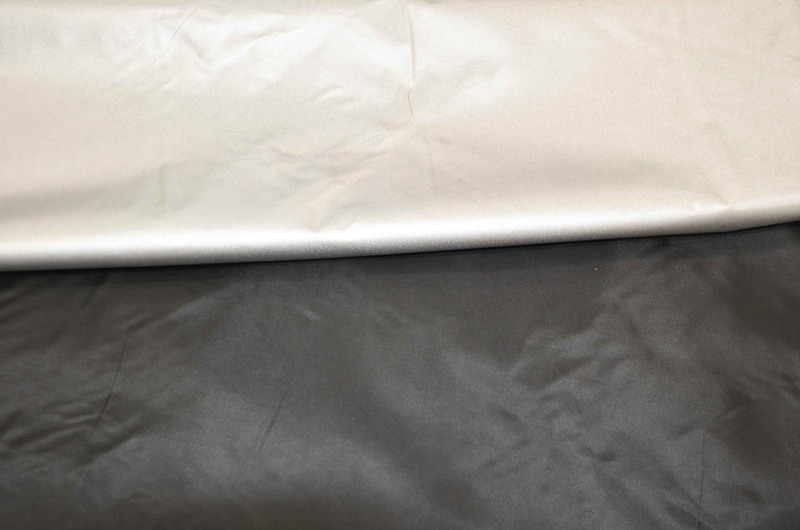 Fabric Description: Taffeta Coating is a 100% polyester water repellent taffeta. Fabric Weight: Light weight with soft but crisp hand touch.